What is workflow and what is a workflow chart? A Dragon1 Term Definition. A Workflow Diagram is a visualization of work (a series of actions, activities, usage of resources and decisions). It shows how work is done or should be done. A workflow diagram shows the flow of work through the organization and the diagram can be used for alignment and agreements between departments to optimally work together. From this notion an architect communicates a lot with management, the owner/client and stakeholders via workflow diagrams. In order to have a workflow diagram that is readable/understandable/ unambiguous, it is wise to use a notation standard, such as a flowchart, having workflow diagram symbols. On the Dragon1 platform, you can make use of workflow diagram templates to quickly create a diagram compliant with a notation standard. 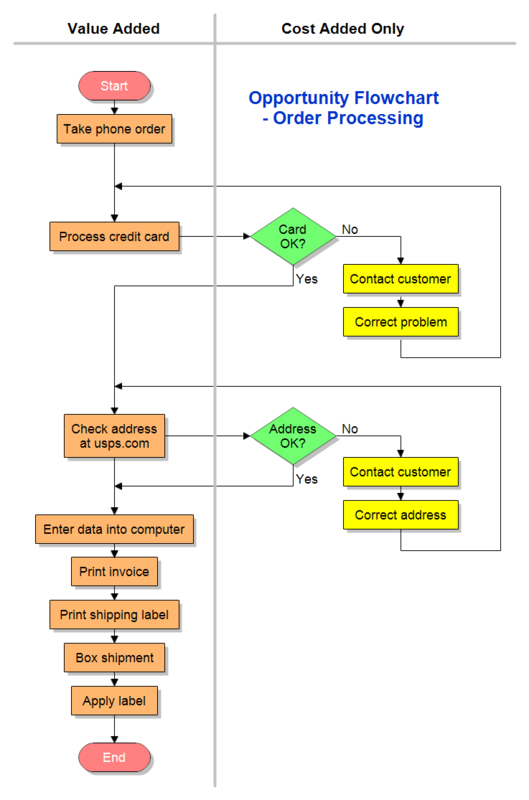 You have a number of workflow diagram examples available as a guide and editable content. Dragon1 is workflow software with which you can create workflow diagrams in collaboration and online. 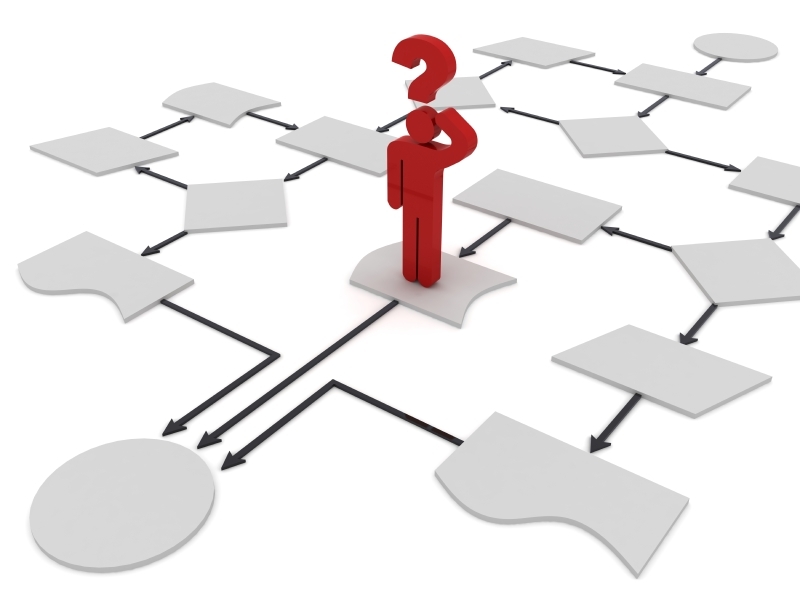 You can create your own workflow examples or flowchart examples on the Dragon1 platform. On the Wikepedia page, you can read more about Workflow here. Do you want to model with Dragon1 as Workflow Software? Create your Trial Account here.